For those not holding their breath, the results are in from the United Arab Emirates’ gender equality awards. Perhaps to be expected when a foremost Sunni Gulf autocratic oil and gas state that mimics a medieval feudal monarchy decides to showcase its “progress” in the area of gender equality in the workplace, we have something that sounds straight out of The Onion, but is all too real. Indeed the “awards ceremony” photo op was classic, featuring an all-male cast of honorees receiving awards in the following categories: Best Personality for Supporting Gender Balance, Best Federal Entity for Supporting Gender Balance, and the Best Initiative for Supporting Gender Balance. 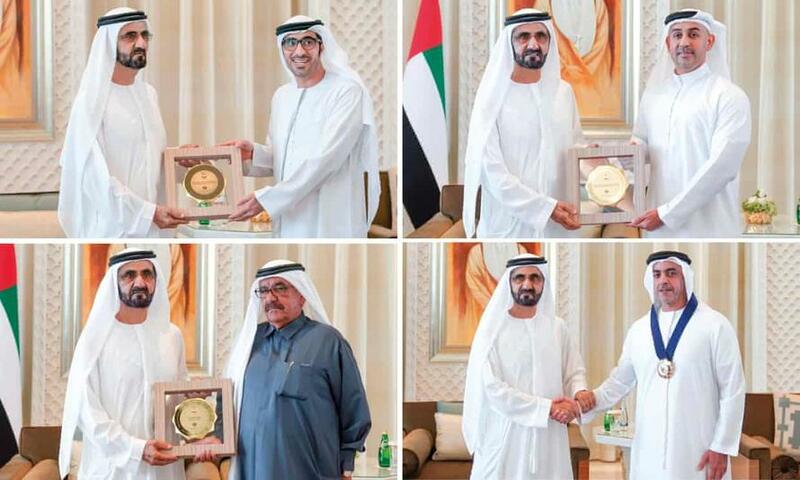 UAE Vice President and ruler of Dubai, Sheik Mohammed bin Rashid al-Maktoum, bestowed the certificates and medals in a ceremony on Sunday on the male winners representing various government ministries, including the finance ministry, the federal competitiveness and statistics authority and ministry of human resources respectively. 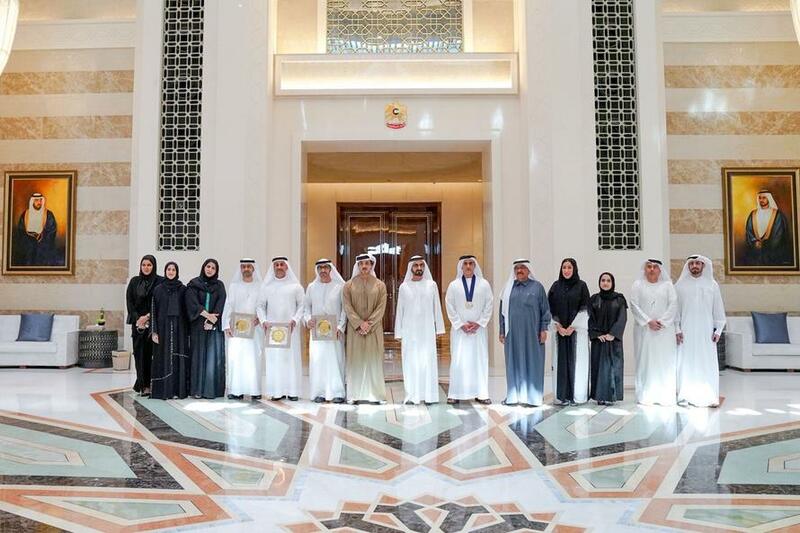 Thus the additional absurd element is that the UAE government was essentially handing out government “gender equality” recognition awards to itself. This included top ranking generals given that the deputy prime minister and minister of the interior, Lt Gen Sheikh Saif bin Zayed al-Nahyan, received the “best personality supporting gender balance” — supposedly for his tireless efforts implementing maternity leave in the UAE’s military.